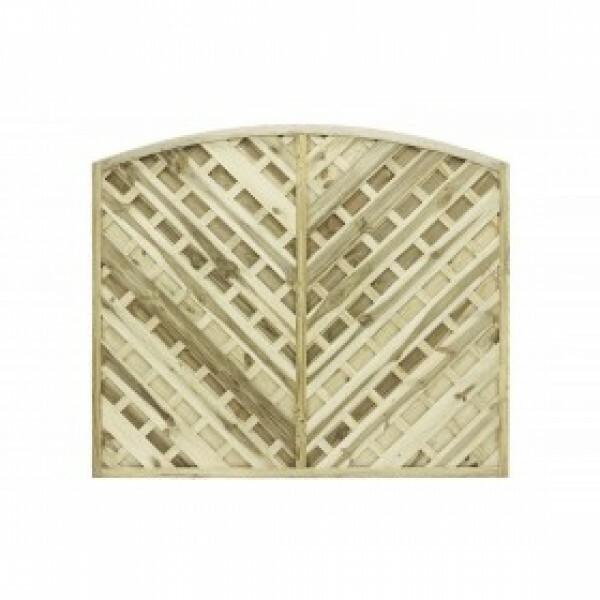 For a twist on traditional fencing, take a look at the Elite Lille Panel. 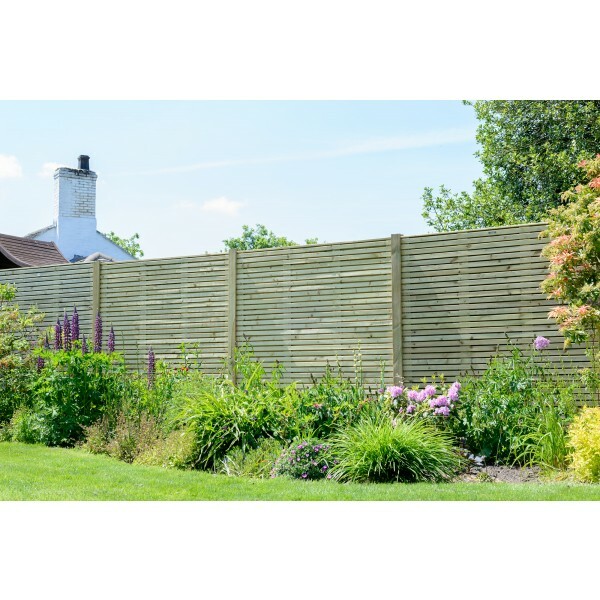 A sturdy design topped with unusual trellis creates a whole new type of fencing which is bang on trend. 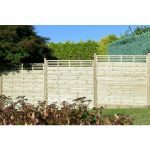 The Lille provides the opportunity to increase security for your garden while still providing a decorative finish in a modern style. 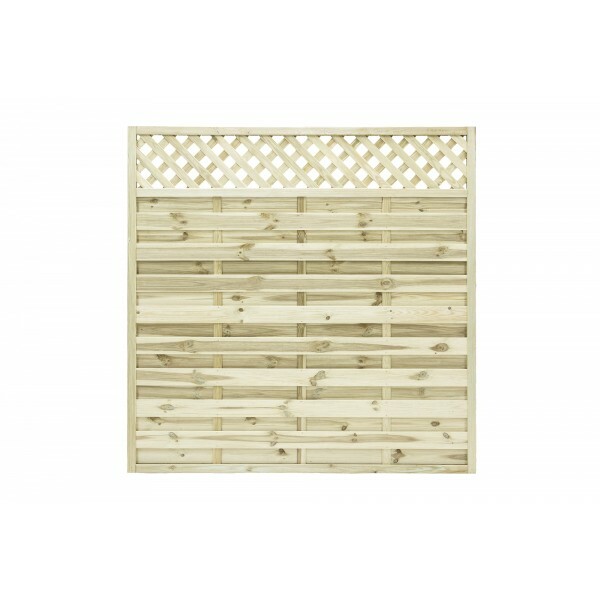 With simple geometric shapes and clean lines, you can instantly transform your outside space. 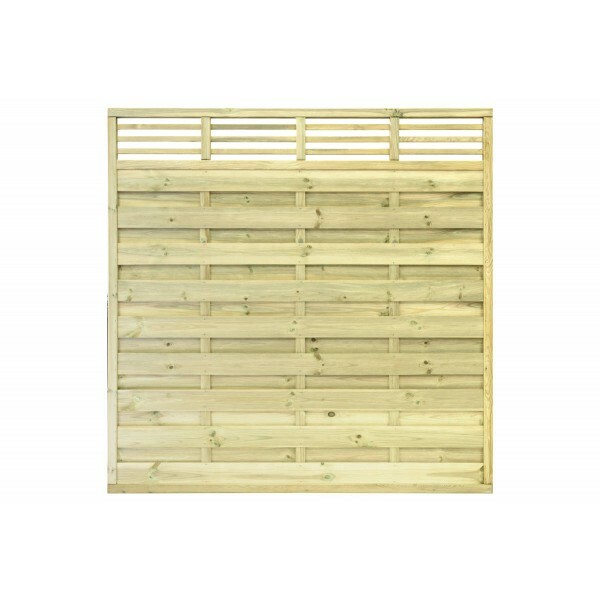 Each of the fencing panels is made from horizontal slats which are carefully planed for a sleek and smooth finish. 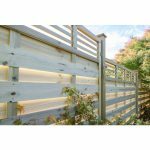 Backed by boarding to prevent any gaps, it creates a multi-dimensional appearance which is fresh and contemporary. 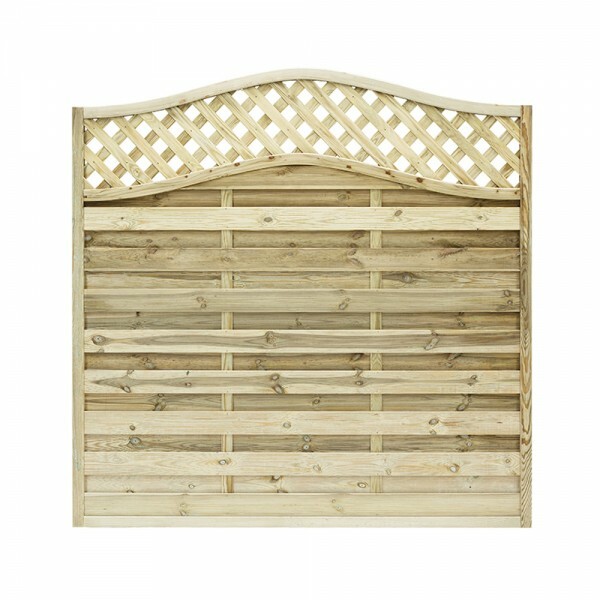 The prominent lines of the main body of the panel are echoed in the trellis which lies atop. Simple yet charming, it’s an interesting way to add more height but with a more ornate twist. 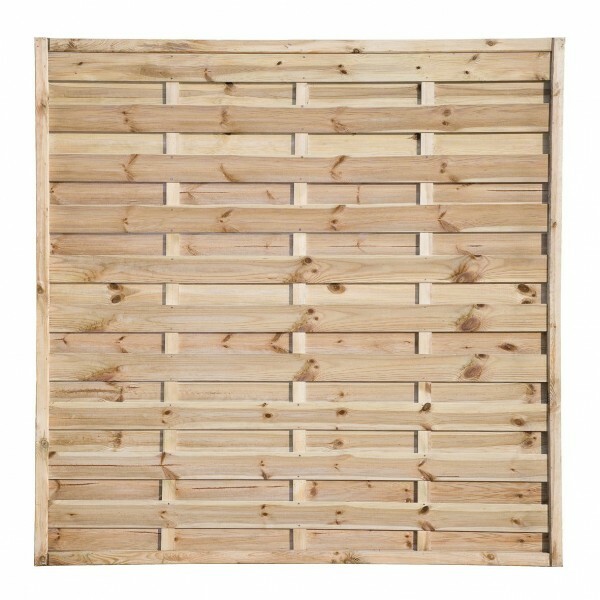 The timber panels are strong and robust, capable of withstanding the worst of the weather, while still remaining secure. This stability is created from the fully mortise and tenon jointed frame, giving strength to the overall structure. 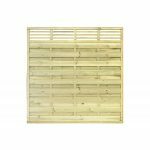 The wood for the Elite Lille Panels are made from sustainable sources and pressure treated to keep it looking good in your garden for many years to come. 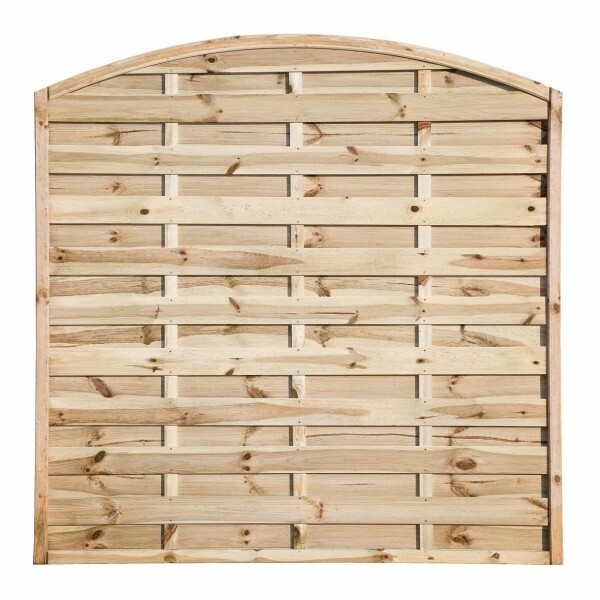 A minimum of three panels are required for purchase. 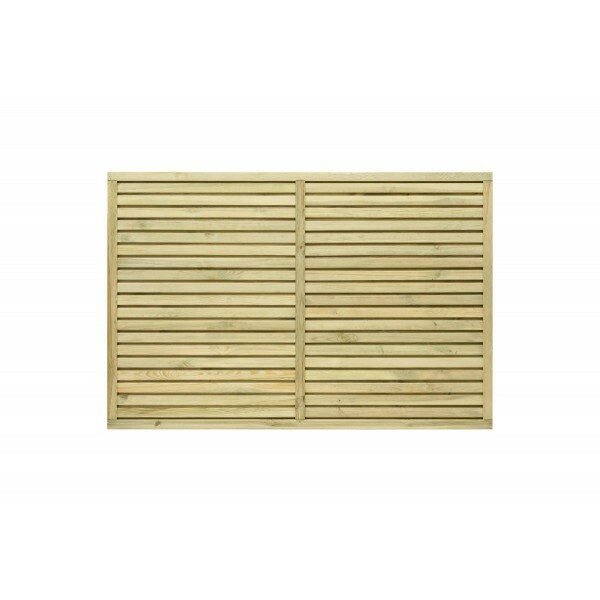 Made from pressure treated planed timber. Mortise & Tenon jointed frame.